Eric sent me these pictures of him going door-to-door with fellow Kunigan teammate Bryce at Hadashi. 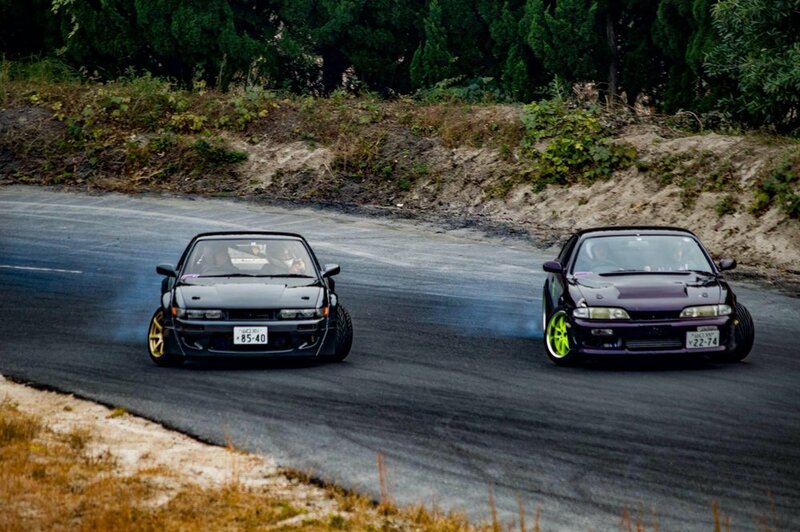 Eric is getting very comfortable in his new S13 and Bryce is improving by leaps-and-bounds in his S14 Silvia. A picture is worth a thousand words, right?